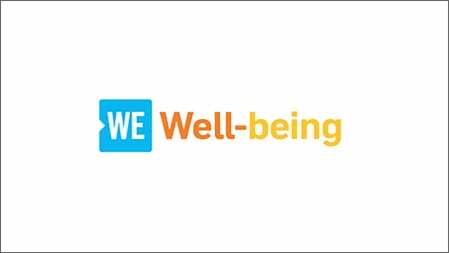 Check out other ways to Live WE every day—at work, at home, at school, and in your daily consumer choices. Connect as a team and enjoy a meaningful experience together in Kenya, India or Ecuador. Volunteer alongside local communities on a WE Charity project driven by community need and create lasting change – both for your team and the community. Book one of our inspirational speakers and your group will be moved by powerful stories, thought-provoking ideas and tips for creating your own personal and organizational change. We offer customized leadership training or create your own retreat experience at the ME to WE Leadership Centers in Arizona and Ontario, Canada. Searching for the perfect gift to honor employees? Every ME to WE product makes a life-changing impact in a developing community. 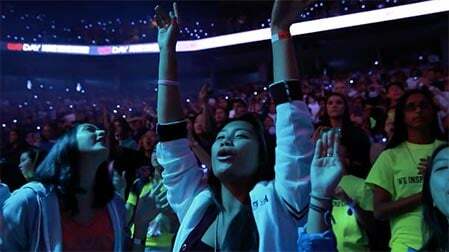 WE Day wouldn’t be possible without the thousands of committed volunteers who make every WE Day a success. 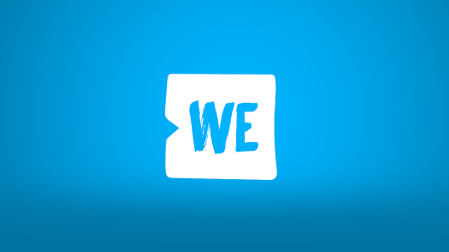 Volunteer as a team and experience the power of WE Day! Retirement? Special achievement? Donate to our WE Villages sustainable development program in someone’s name. Shared stories, experiences and real life solutions to help parents looking to foster compassion and a greater sense of social responsibility in their kids. 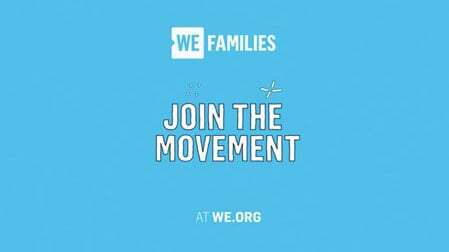 Build stronger family bonds and a greater connection to others through our WE Families program. Our programs empower students and teachers to live WE at School by making a difference in their communities through volunteer service. Check in with your child’s school to see if they’re involved. If not, consider suggesting the program for next year!